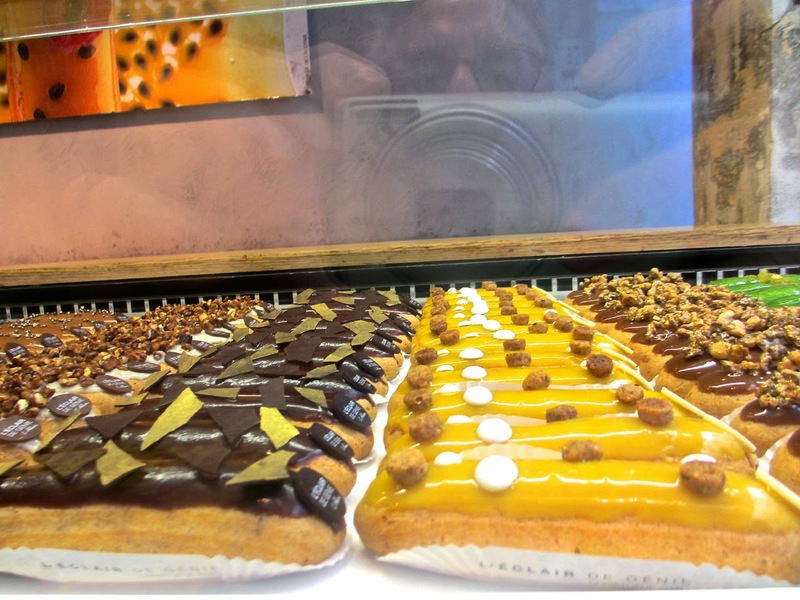 I am happy to report a great find in Paris: Sergent Recruiteur. 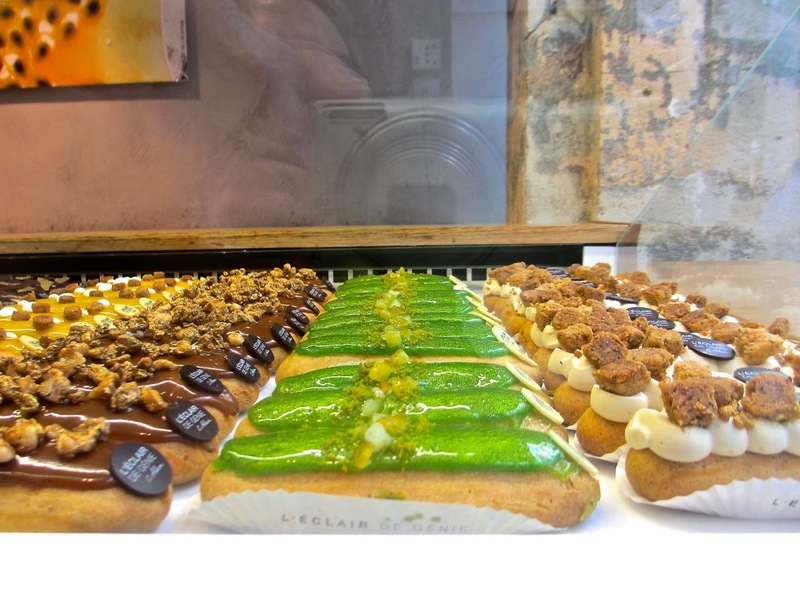 Our recent meal at this charming restaurant in the middle of Île Saint-Louis, only about a glorious six-minute walk from our new apartment in the Marais, was one of the best we’ve had in recent memory. 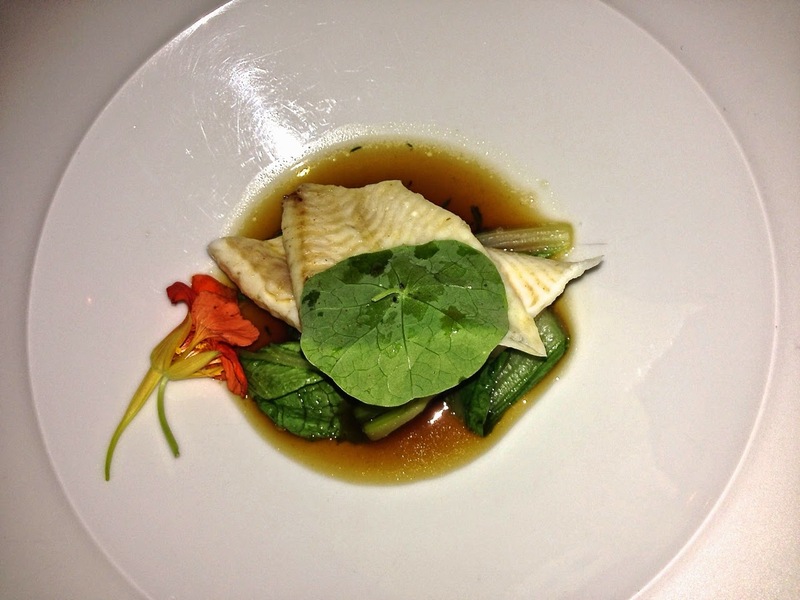 There is no menu because the selection varies daily according to what is available from the farm that the restaurant owns in Normandy and the carefully selected group of fishermen and butchers that they use. All of the products are first rate, to say the least. 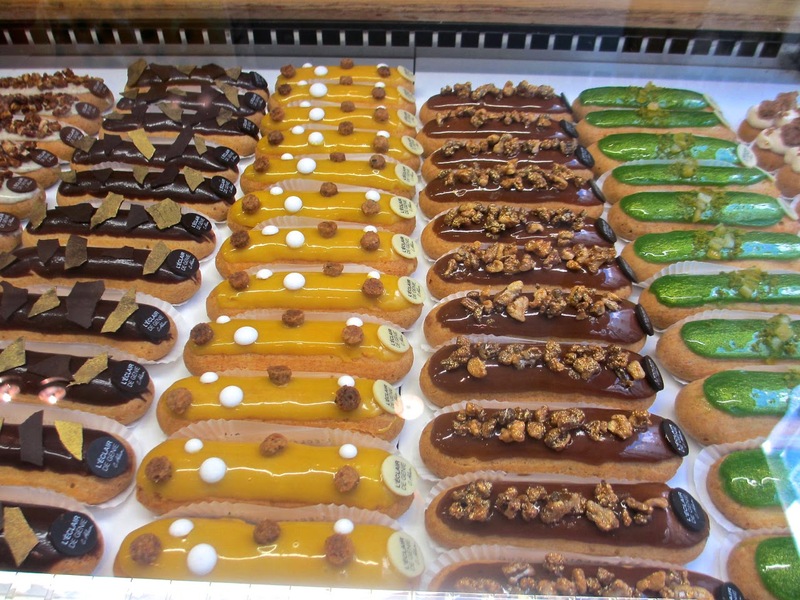 Some are even better, for example the homemade butter from their own cows in Normandy and the spectacular bread made from heirloom wheat that they grow and mill themselves. It is this level of attention to detail that makes Sergent Recruteur so special. We opted for the six-course menu. After spectacular roasted tomato soup (their own tomatoes, of course) and crab salad amuse-bouches, we commenced with a little tomato salad (1), made with sweet and perfectly ripened heirloom tomatoes. Following this was a mélange of perhaps 20 vegetables (2), each separately prepared in a different way and all from their farm. Then an excellent filet of sole in a not authentically Japanese but delicious dashi (3), followed by a choice of meats (rabbit, pork or beef) (4). Three of us opted for the rabbit, a wonderfully tender braised saddle with the other parts grilled, and the fourth selected the pork chop, which was also excellent. Then cheeses (5): a choice of three classic cheeses – a perfect Cantal, a Camembert at its hour of perfection and an excellent St. Maure – or four chèvres from a single producer in Pays Basque. Either selection was a perfect plate, accompanied by toast or more of the homemade bread. 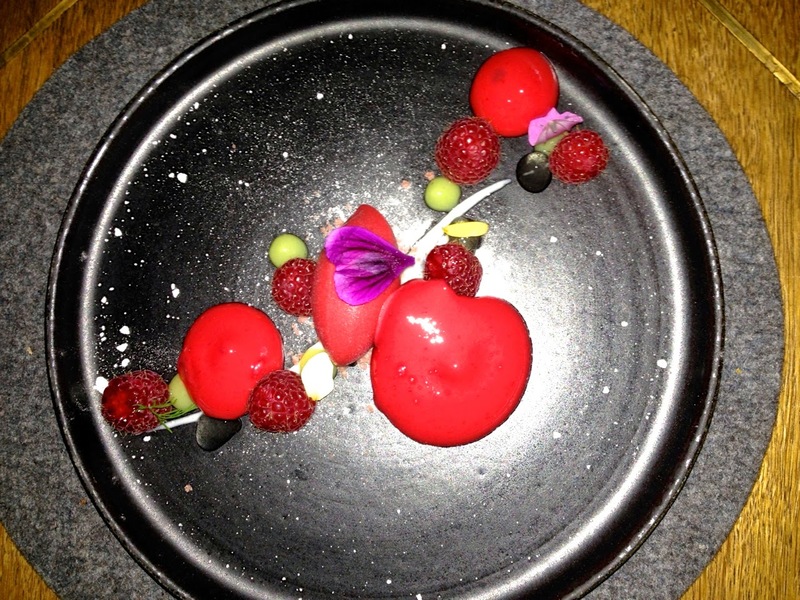 Dessert was raspberries in various states (6): natural, in a sort of pastry cream, ice cream and sauce. The presentation looked a bit bloody but all was very intensely flavored and a nice way to finish. Well, not quite finish. After the dessert I opted for coffee while J and our friend B opted for mint infusions. 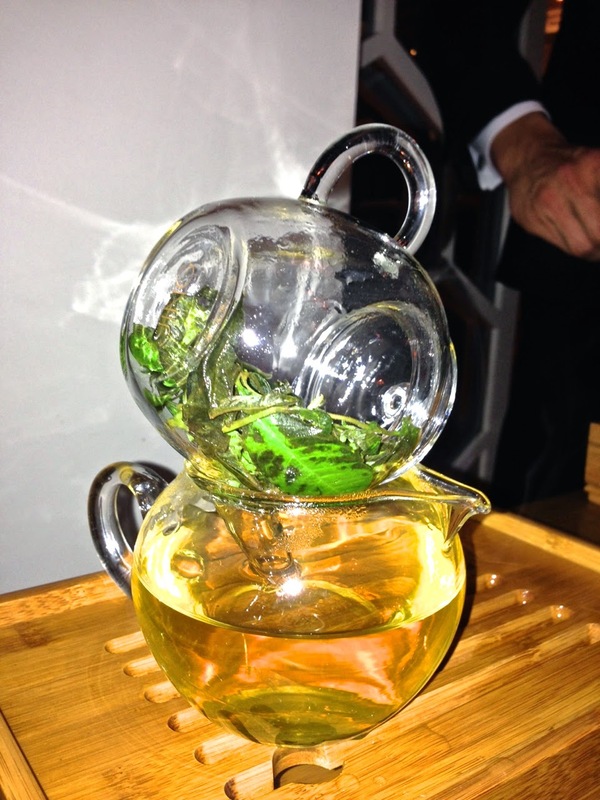 The restaurant's attention to detail continued, with an excellent mint tea concocted in this somewhat bizarre apparatus. There are some Japanese hands in the kitchen at Sergent Recruiteur, and Japanese influences are present in many of the serving pieces, portion size and presentation. All for the best. The price tag of 100 euros is not cheap, but for this quality we all found it to be a great value. We have been successfully recruited and plan to return often. Sergent Recruteur, 41 rue Saint-Louis-en-l'Île, 75004 Paris (Métro Pont Marie). Tel 01 43 54 75 42. My neighbor recently gave me a jar of Cocoa Nib peanut butter from Big Spoon Roasters. 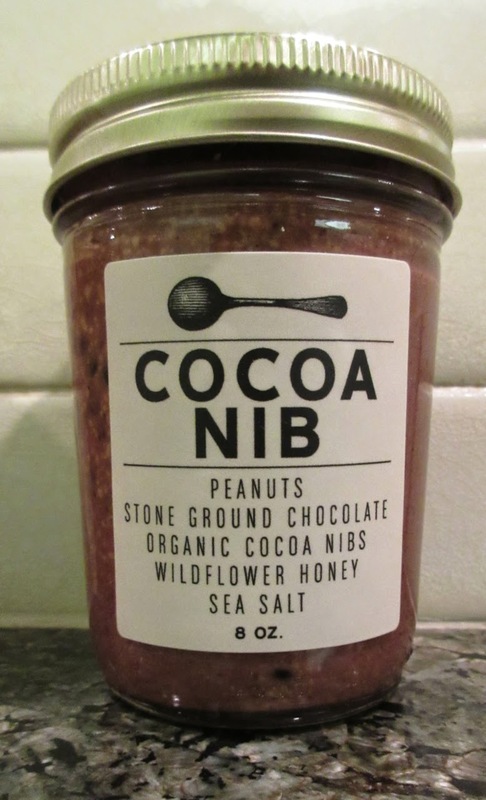 This is one of the most exciting products I have tasted in years: a perfect balance of salt with a hint of sweetness furnished by wildflower honey, and the crunch (and mysterious taste, barely perceived as chocolate) the result of cocoa nibs added to the stone ground peanuts. The honey enables this peanut butter to be stored outside the refrigerator, so you don't get that hard, grainy texture that cold storage gives to otherwise delicious organic peanut butter. 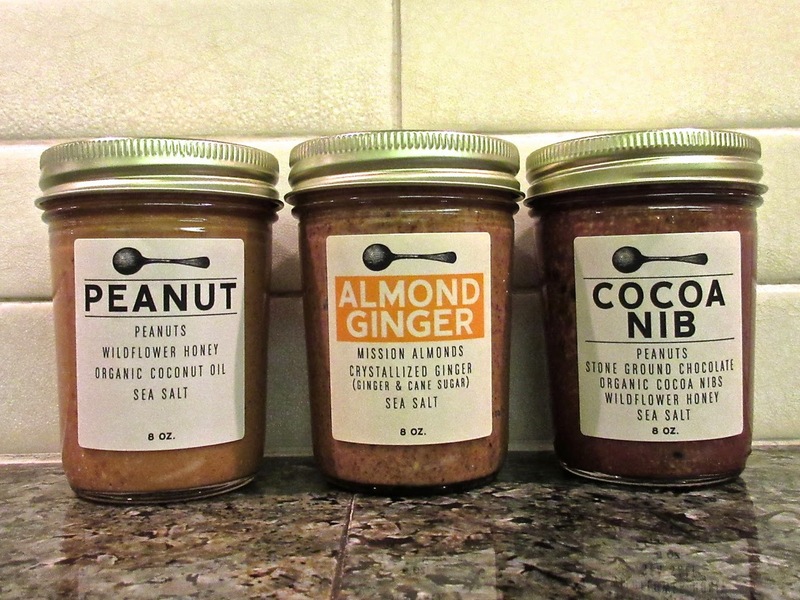 I immediately went to Big Spoon Roaster's web site and placed an order (with my neighbor, who was reordering) for another jar and two others that he recommended: Almond Ginger and pure Peanut. Both pretty spectacular, although I am still a partisan of the Cocoa Nib. Eventually I will probably try all ten of the nut butters, just for the sake of my readers of course. So you now have the perfect holiday gifts/stocking stuffers! That being said, make sure you keep some for yourself.